Septic Tanks and French Drains The Drain Surgeon | 24 Hour Emergency Plumber and Plumbing Services across South Africa. 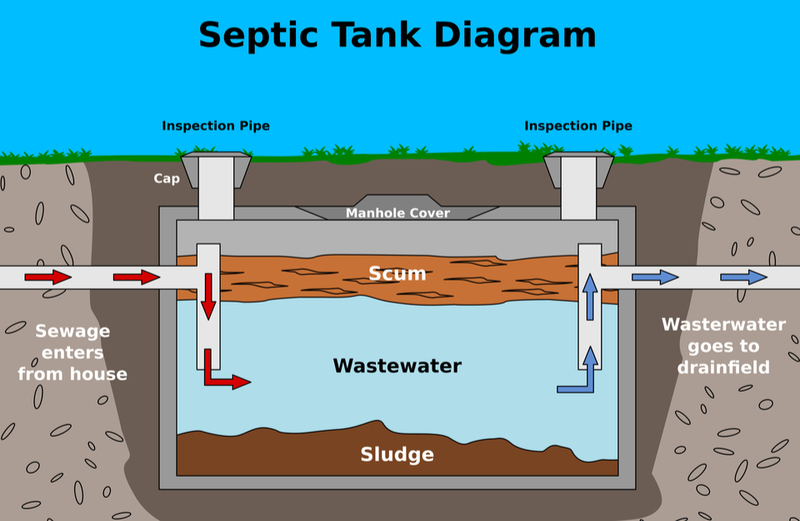 Septic tanks systems are used to treat sewage from, most commonly, single dwellings and districts where municipal Wastewater Treatment Works are not available. Larger septic tank systems are also used by rural industries to cater for the disposal of staff effluent. Septic drain fields, such as French drains are used to remove contaminants and impurities from the liquid that emerges from the septic tank. A septic tank and french drain combination may be just the solution that you need. Come to us with all your septic tank and french drain needs! We install, maintain and pump septic tanks of all shapes and sizes. A well maintained septic tank could last up to 50 years so let us take care of yours. Contact us today! Why call Drain Surgeon Plumbers?